Are Public Schools Hazardous To Our Children’s Health? R.J. Rushdoony: 00:01 Are public schools hazardous to our children’s health? This is R.J. Rushdoony with a report on our threatened freedom. R.J. Rushdoony: 00:50 Such a notice would make sense. After all, according to the state of California, in a five month period recently from September 1, 1980 to February 1, 1981, 105,328 incidents of crime and violence were reported in the schools. These were crimes against students, teachers, and school employees, crimes against property and included the possession and use of drugs and alcohol, and the possession and/or use of weapons and also bomb threats. The property damage in this five month period came to more $10.3 million. The schools had to spend $38.5 million on crime control in the schools. R.J. Rushdoony: 01:48 Now, the figures release dealt with reported crimes. Even these tell us a grim story. Very obviously, attending a public school today is more hazardous to a child’s health than smoking is to adults. Among some of the unreported school crimes are shake downs, compelling children to pay their lunch money as protection money to school bullies or get beaten up. More than one teacher has told me that in some schools it can be dangerous for a teacher to turn his back on a class. I call that a health hazard. R.J. Rushdoony: 02:28 In fact, why not advertise Washington DC as hazardous to America’s health. Paying taxes is not easy on either your pocket book or your blood pressure. Reading the news from Washington rarely makes me feel happy. Having a federal agent visit me or asking me to come to his office, I find less desirable than a case of the measles or worse. Washing DC makes us all sick at heart much of the time. And after making us sick, offers us Medicare. Is there no one up there who still believes that Jefferson was right when he says that the best government is the least government. After all, the more controls we get, the less freedom we have. The loss of freedom is very hazardous to the health of a country. 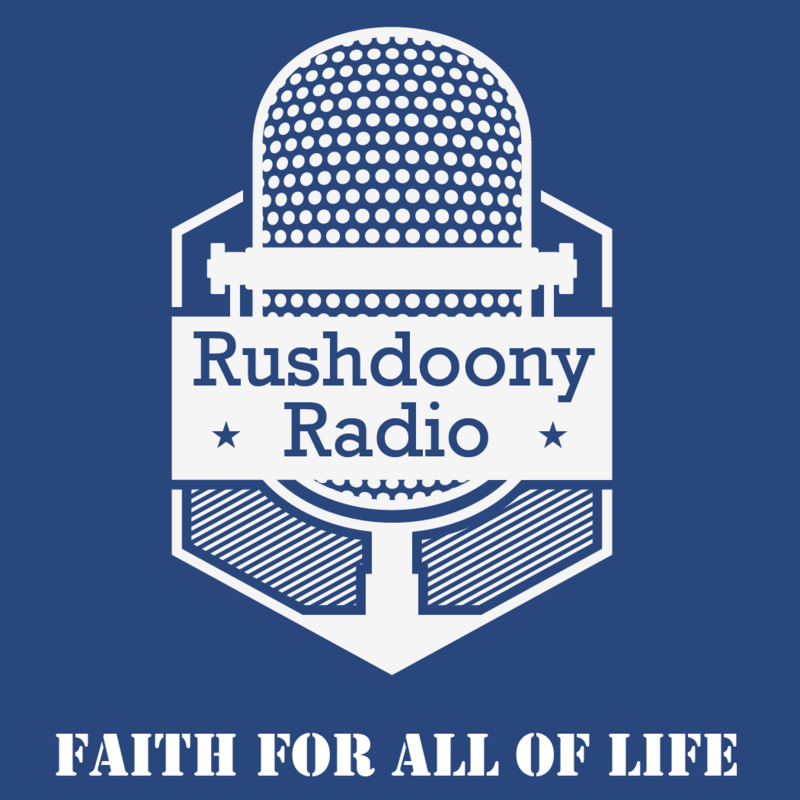 R.J. Rushdoony: 03:21 This has been R.J. Rushdoony with a report on our threatened freedom.